Summer is not just all about hot weather. It is actually the time to enjoy vacations and go on road adventures. Some great cars have been specially designed for this purpose so that you can have a fun filled ride. 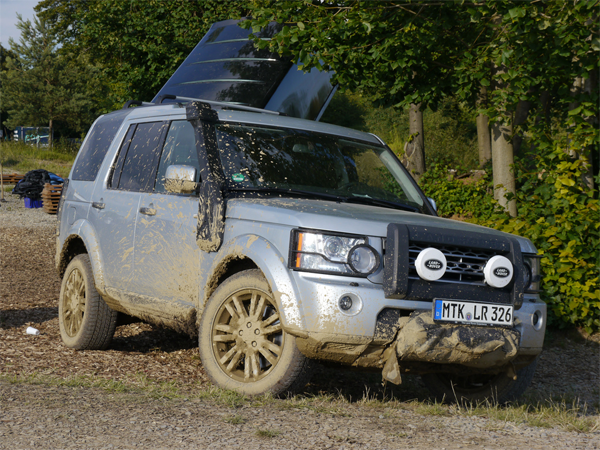 We have compiled a list of top 10 cars that are best to travel in summer. Some of them are classic and some are new but they are sure to give you an exciting summer ride. Let’s have a look at them. The space efficient vehicle made its first appearance in 1984 and is perfectly made to cruise with your whole family in summer vacation. The 3.6-liter V6 engine is powerful and produces a very strong 283 horsepower. The cabin is spacious and can accommodate up to seven people. Stow ‘n Go second-row seats are comfortable. It is equipped with full power accessories including dual-zone climate control and an auxiliary audio jack. You can enjoy your ride as it is loaded with Bluetooth, an iPod interface, navigation and a DVD entertainment system. 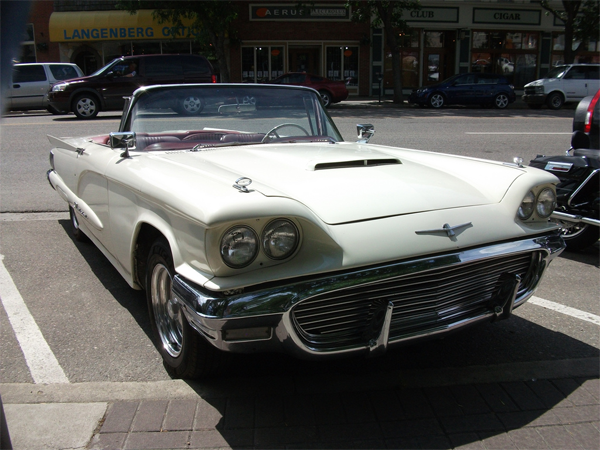 Ford Thunderbird last production model was 2005 but still those who have this superb car can enjoy summers at their best. It’s a personal luxury car with a stylish exterior and comfortable interior. This two seater is the best car and the open roof let you experience the thrilling adventure. 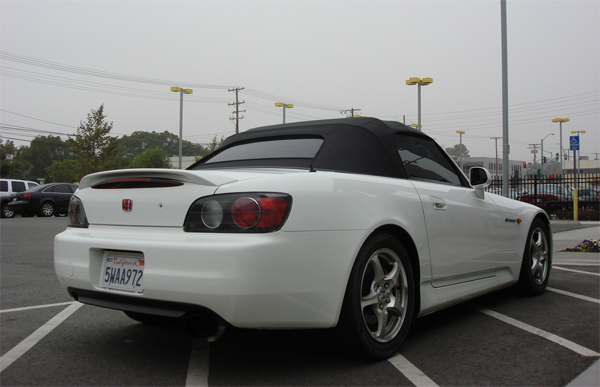 The top is lowered to pack in the forward trunk area and the whole appearance is slim and sleek. 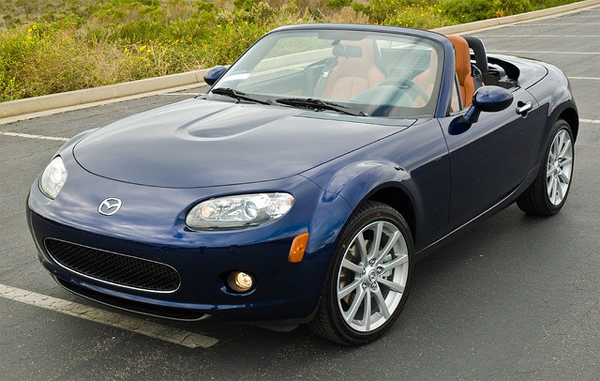 The Mazda MX-5 Miata is a two seat sports car that will give you a real sporty experience. 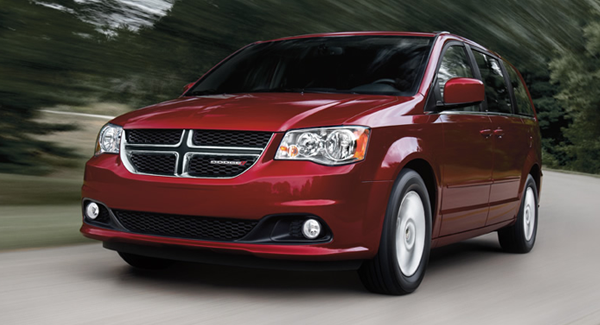 The sleek and open air exterior is sure to catch your eyes. The engine is robust and can give you an output of 167 HP. Its first model came in 1990 and now its third generation is more advanced and efficient. 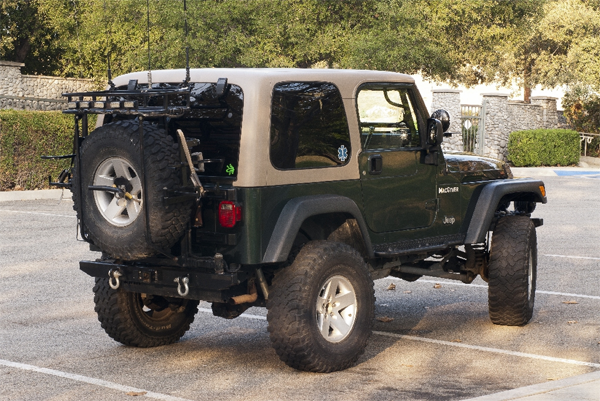 A unique feature is the retractable hardtop that flips down in 12 seconds. The masterpiece of the Honda was unveiled in April 1999 to celebrate the company’s 50th anniversary. It is a two seater car and its last model came in 2009. The headlights, new LED taillights, and oval-tipped exhausts makes it look gorgeous. It is fun to drive on the highway and long routes as its engine can give powerful performances. 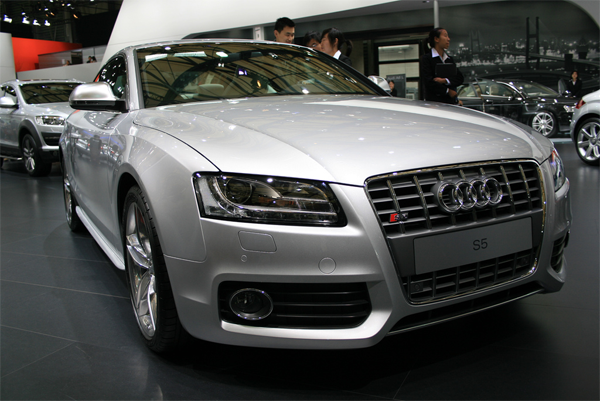 Audi S5 is a saloon car that comes in coupé, cabriolet, and five-door fastback versions. The quattaro 4-wheel drive system gives the car more power. The V8 engine can generate 354-horsepower. It is a luxury car loaded with smart equipment including striped chrome grille, LED tail lamps and Leather/Alcantara seats. Start stop technology gives more fuel efficiency and you can cover more miles during your summer trip. 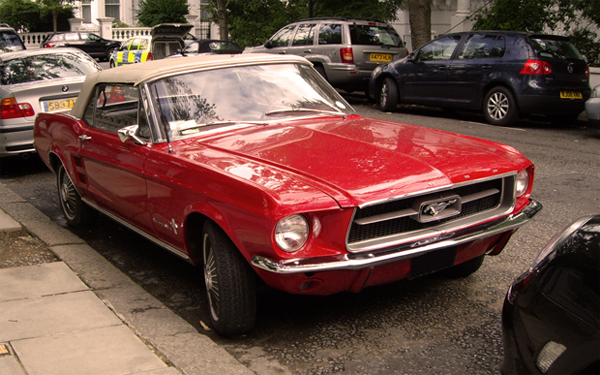 Ford Mustang was first introduced in 1965 and became most adored American convertible. But now this pony car is faster, efficient and strong and you can have a spectacular summer ride while sitting in it. 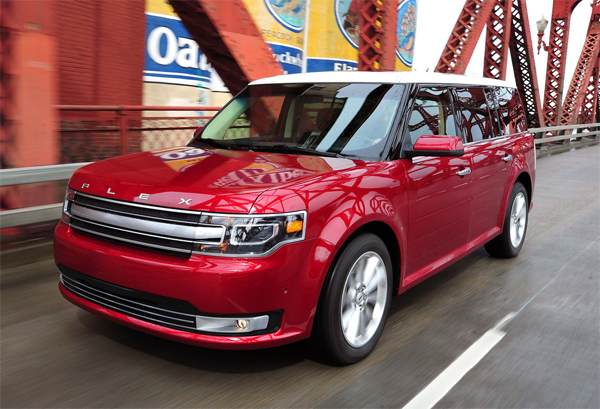 Ford Flex is a seven-passenger crossover wagon that can accommodate your whole group of family and friends. It comes in three different trim levels i-e SE, SEL and Limited. A 3.5-liter V6 engine can deliver an impressive power of285 HP. The interior is spacious and dual-zone automatic climate control keeps the car cooler even in hot weather. So get ready to enjoy summers by riding in the spectacular cars.